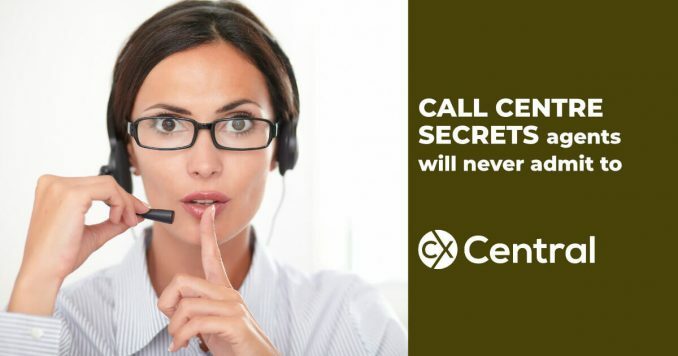 call centre memes to have a laugh and relieve some stress. 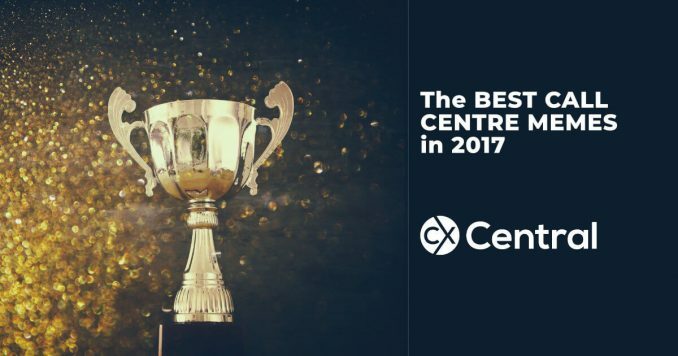 We crunched all the data from our Call Centre Legends page to reveal the best call centre memes for 2017 that sum up the crazy call centre life! 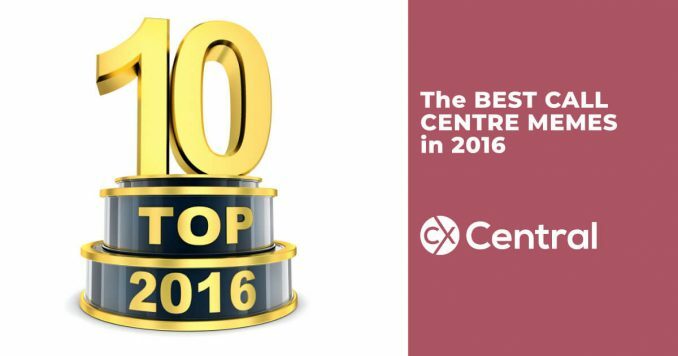 We’ve gone through all our data to reveal the Top 10 call centre memes for 2016 as seen on our Facebook Page Australian Call Centre Employees. 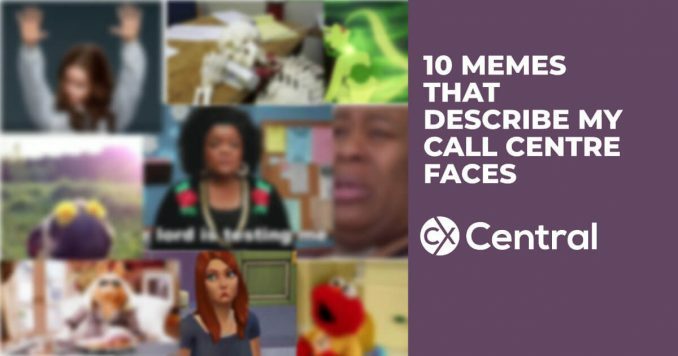 10 Memes that describe my Call Centre faces when I’m talking to customers all day – and some of them ain’t pretty! 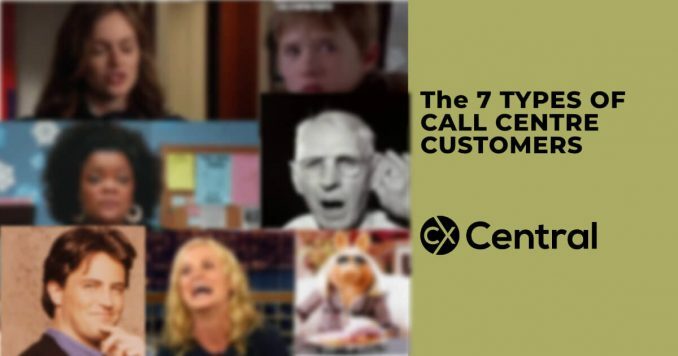 7 types of call centre customers we’ve all had to deal with! 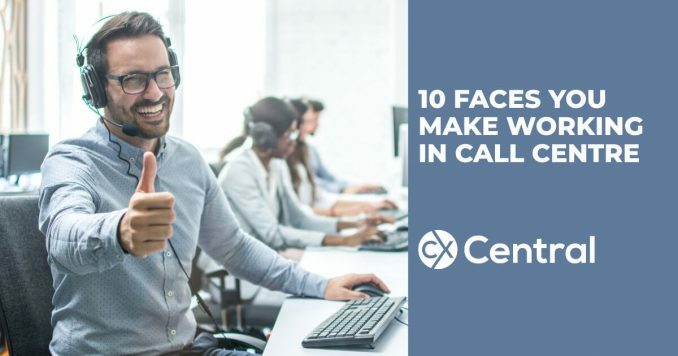 When you work in a call centre for any length of time you start to notice things… We share the 7 types of call centre customers we’ve all had to deal with. 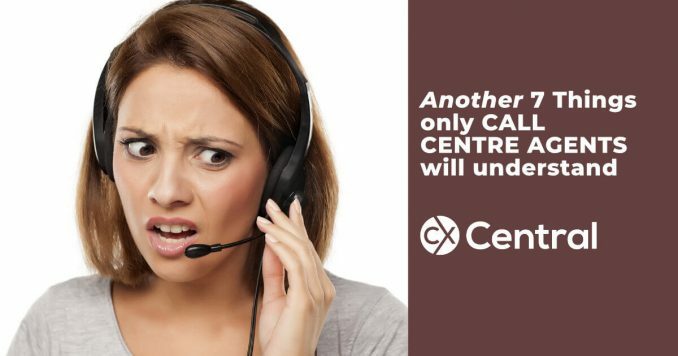 Seriously no matter what call centre you work in, they are always the same! 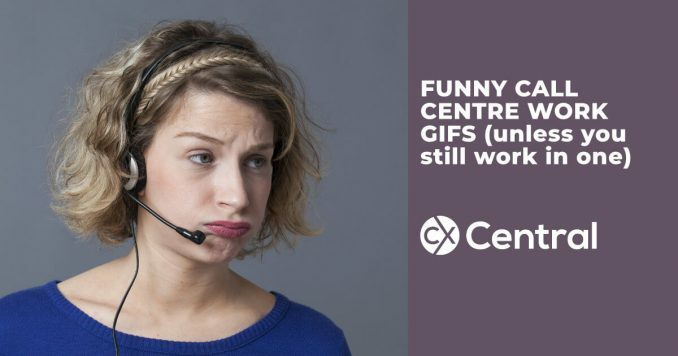 If you’ve ever worked in a call centre then you will be able to relate to our funny call centre work GIFS that sum up every day call centre life. 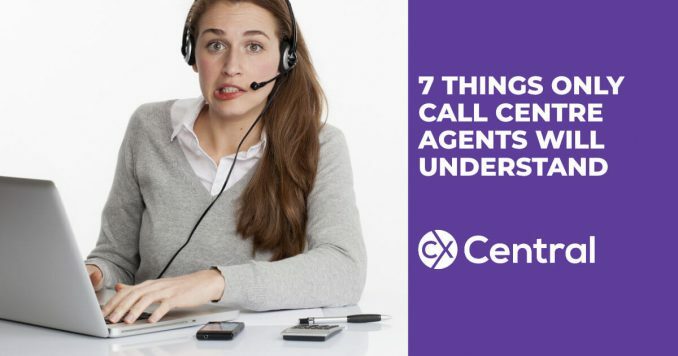 If you’ve every worked in a call centre or customer service we’ve got another 7 things only a call centre agent will understand. Guaranteed to give you a laugh or two! 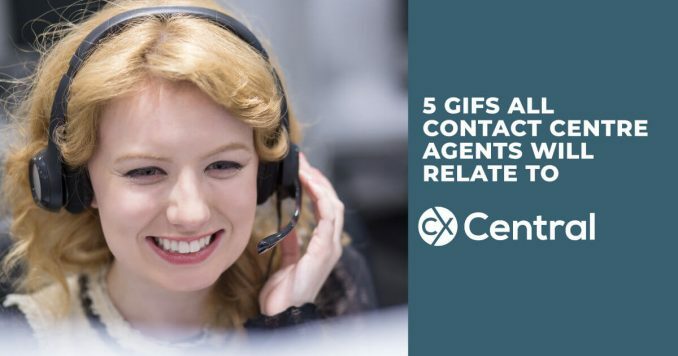 There is a lot to love about working in a call centre (seriously!) 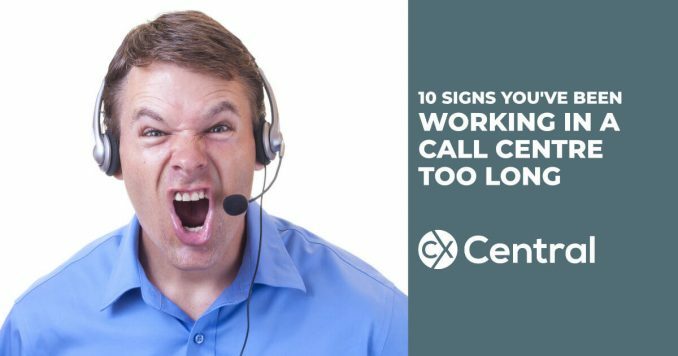 but here are 10 signs you’ve been working in a call centre too long. And if you can relate to at least 5 of them maybe its time to seek urgent professional help!